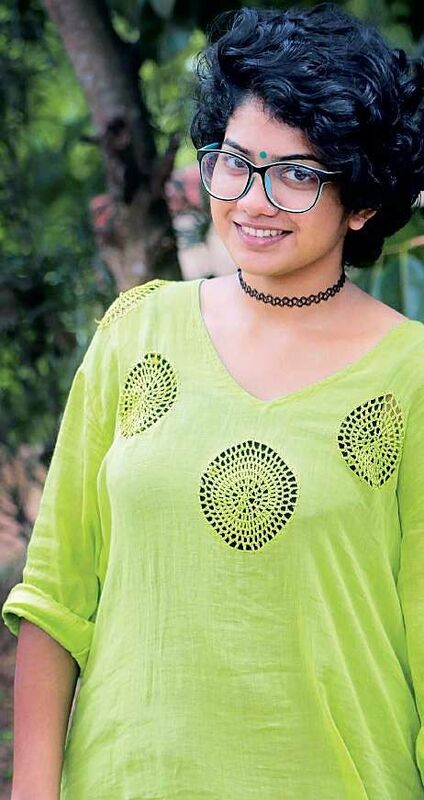 Anarkali Marikar may have had a subdued appearance in her debut movie Aanandam, but the actor will soon be seen in a bold avatar in her next Vimanam where she shares screen space with Prithviraj. “In Vimanam, I play a strong character. It may not be a lengthy role but it has more scope for performance when compared to Aanandam,” says the actor. However, she was in for a major surprise when she landed on the sets of Vimanam. “Aanandam didn’t feel like work at all. It was lots of fun on the sets. But, Vimanam is another extreme. It was very professional and people just talked about work. But, it was an opportunity for me to learn more about cinema,” she adds. The actor says sharing screen space with Prithviraj was something she longed for. “I have always adored him as an actor. I grew up watching Swapnakoodu and I was thrilled when I got to act with him,” says Anarkali adding that Prithviraj is a wonderful co-star. “He is very involved in his work. It is great to work with such an artist with a professional outlook,” he adds. Anjali says she has shot for the first schedule of the movie. “The second schedule will be held in Mangalore. I have three days of shoot left,” she adds. The actor will next be seen in Saji Surendran’s movie opposite Roshan Mathew.